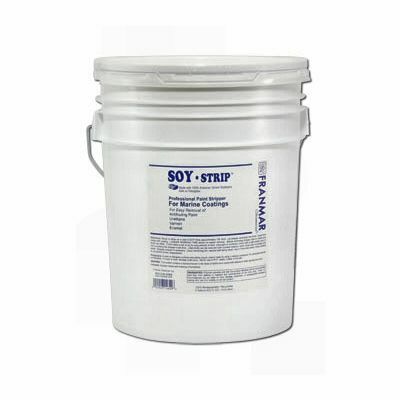 The soy-based product gained industry recognition in 2006 when Practical Sailor Magazine conducted independent testing of nine stripper products. 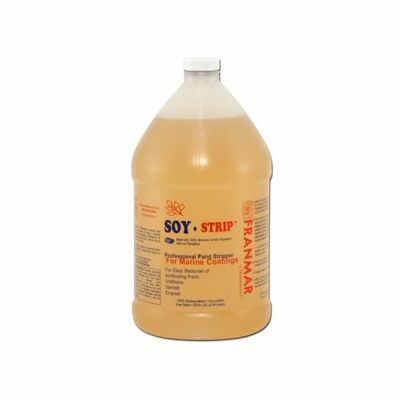 Note: Soy-based products offer us great hope in oil spill cleanup efforts. 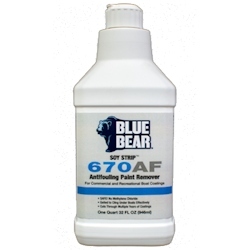 With lower toxicity to marine and aquatic environments, more effective solvent properties, no dangerous vapors or hazardous properties; they have already proven valuable.